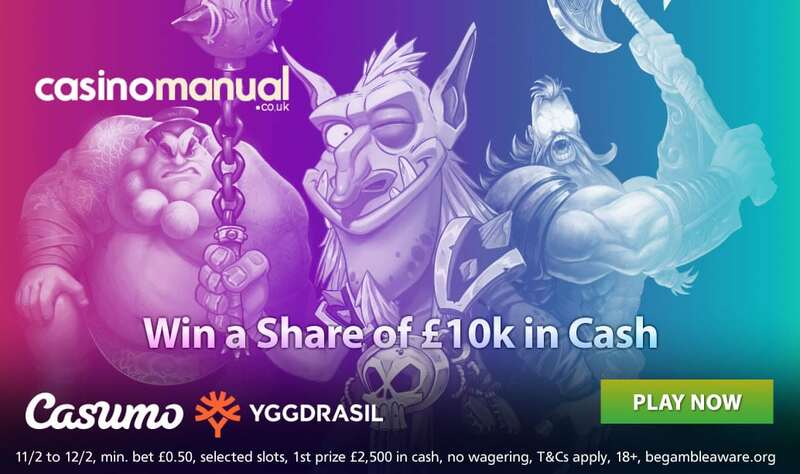 Yggdrasil Gaming are giving away a total of £60,000 in prizes with their Carnival Missions promotion – firstly though, they are giving away £10,000 in cash when you play selected video slots. 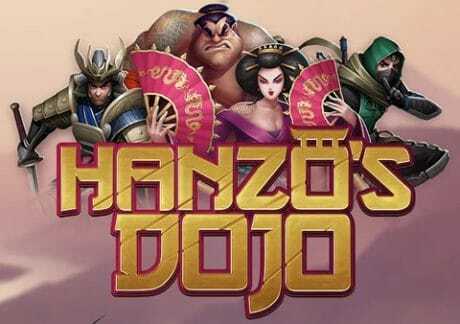 When it comes to the video slots, Hanzo’s Dojo is a 5 reel, 25 payline title that takes you to the Land of the Rising Sun – you immerse yourself in the ultimate training ground as you join fierce fighters. Visually superb, there’s a Rooftop Slot feature where a mini slot machine gives you expanding wilds, mini free spins with mystery symbols and entry to the Free Spins feature. In the latter, you’ll benefit from 3×3 Colossal symbols as well as extra free spins, with both ways payouts, 3×3 Colossal symbol nudges, 2x multipliers and wild reels. You can win up to 2,100 times your total bet on every free spin too. 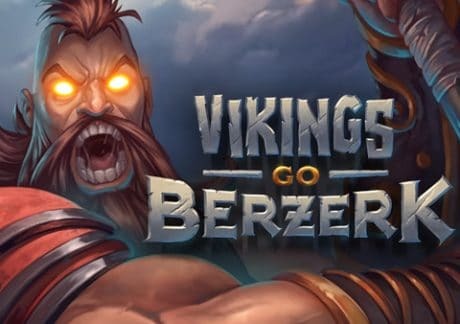 Then you have Vikings Go Berzerk which is the best of the Vikings series – with 5 reels and 25 paylines, it comes with Treasure Chest and Golden Treasure Chest symbols which reward you with free spins, cash bonuses, Rage Boost or entry to the Ragnarök Free Spin feature. The Free Spin feature gives you sticky wild symbols with additional free spins, wild reels, starting wilds, 5 treasure chests and 5 Golden treasure chests. The Viking Rage feature sees all vikings go berzerk to defeat the siren. The Ragnarök Free Spin feature sees all vikings go berzerk which give you plenty of wilds. You can win 4,000 times your bet on each spin!